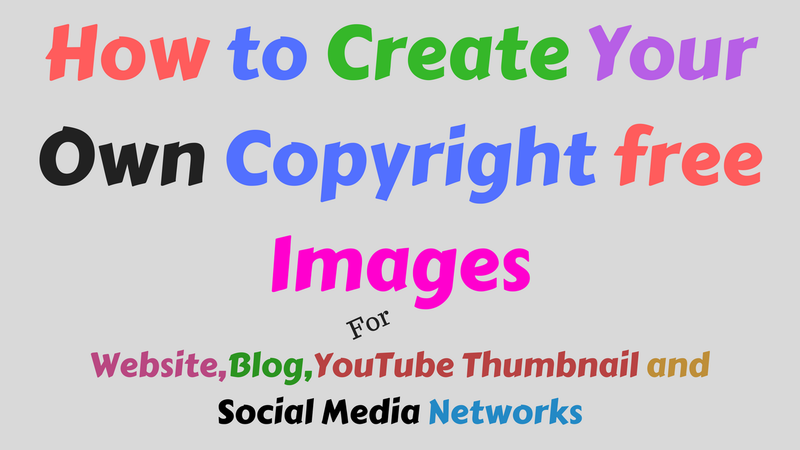 How to Create Your Own Copyright free Images for Website,Blog,YouTube and Social Media Networks? How to Create Your Own Copyright-free Images for Website, Blog, YouTube and Social Media Networks? 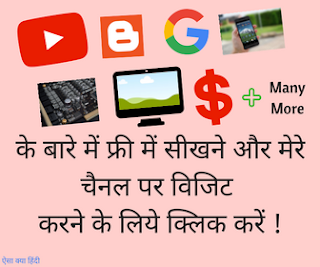 We are very disturbed to find and make for our own website or blog HD image, Youtube Thumbnails, Social media posts like [Facebook Post, Twitter, Pinterest and other social media platforms. Here the Solution to make that kind of images. It's best and easy way to create and download your own Copyright free HD images. In this online Amazing simple Graphic design software hundreds of free templates to use very easily. 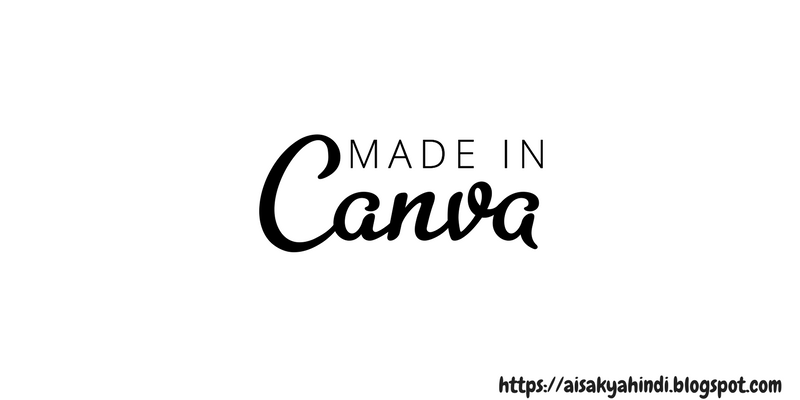 In this canva software many of free layouts, elements, text font size, change your background color and also use can upload your own images and edit. 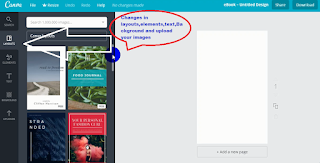 Canva is free graphic design software design simple for everyone. Canva is easy to handle for everyone and create your own copyright free images. ---->>> Create designs for your web image for website, blog, YouTube, Facebook post, flyers, Twitter, Pinterest and many other social networks. >--->>> You can handle this by layouts, Elements, Text, Change templates background colors and upload your own image what you want. --->>>Then last step is when you create your creativity then you download easily in PNG, JPEG, and JPG format and upload anywhere. → How To Get Free Facebook Page Likes Easy and Genuine Way? Explain How Autolikers Works? Finally, we hope to enjoy the above information for "How to create your own free royalty or copyright free images for your website, blog, YouTube, Facebook post and many more social networking places".If you really enjoy this don't forget to appreciate efforts in a comment below. You will not be disappointed, for more information, come again on my blog. Nice post.If you are looking best SEO service provider in Delhi then you can choose at Confluence Solutions. How To Tags All Friends on Facebook At Once ? Make Sure Friends Don't Repeat on Your Tagging. Facebook Timeline and Tagging Setting || What is the Benefit of Timeline And Tagging in Facebook.